Your home will not be complete without a bespoke rug from Gray’s Carpets in Warminster, Wiltshire. Our experienced team are able to produce made-to-order rugs for any location in your home, from simplistic options to more luxurious alternatives. Whether you desire to make a bold statement with a striking carpet in the heart of your living room or add a hint of sophistication and simplicity with plain yet bespoke rugs, we have a wealth of options for you. 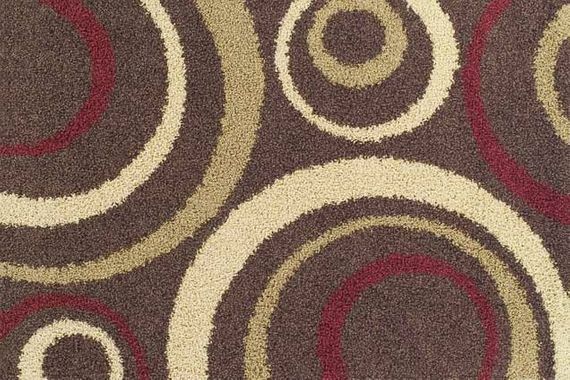 With our made-to-order carpets and a handy rug measuring service, your distinctive rug will never go out of fashion. All of our rugs have a high-quality finish and are based on a quotation to match your requirements. Our team also come to your location and take accurate measurements to ensure that your new rug is installed properly the first time. This also gives you the opportunity to look at any samples in the comfort of your own home, and we can discuss your needs with you to ensure that we find something fit for purpose. This measuring and installation service applies to all of the products that we offer, including carpets.